Zac Hacker made national news when he competed on Nashville Star in 2007, but his last Facebook post was in May 2017 when he advertised a gig at the Rattlesnake Saloon. Now he's been arrested in Lauderdale County. The country/rock/soul performer was arrested on August 31st and charged with one count of Possession of Drug Paraphernalia, a Class A misdemeanor, and two counts of Receiving Stolen Property, Class B felonies. 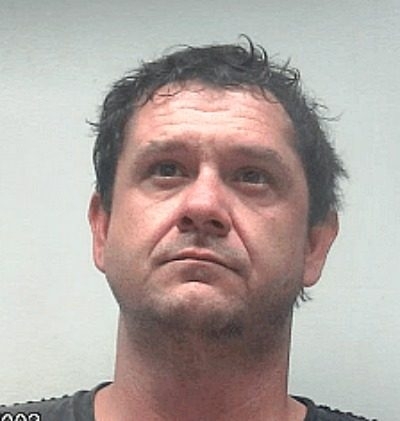 In 2017, Zachery Curtis Hacker was arrested in Lawrence County, Alabama, on drug possession charges. Hacker, 35, posted bail in Lauderdale and was released. You get ratings from shady negative headlines. Hard pass.